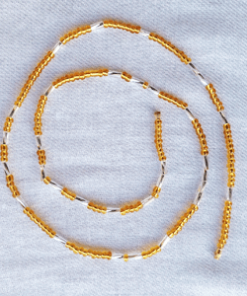 Oshun inspired waist beads made from solid and transparent yellow beads. These waist beads have metallic clasps. These are thin and pretty. 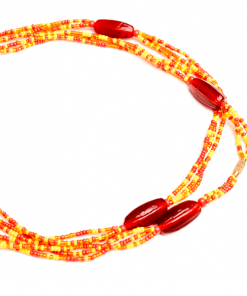 Perfect for layering with another set. 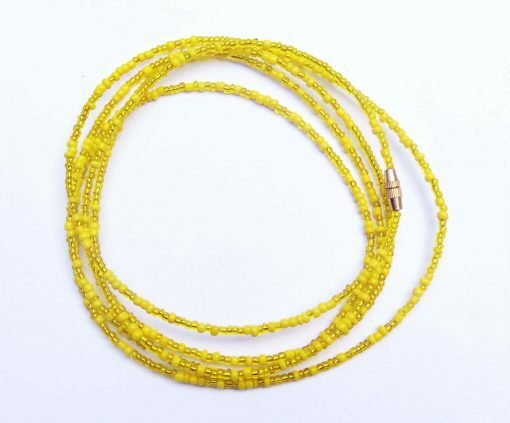 Exotic Body Beads creates authentic jewelry using the finest seed, glass and crystal beads sourced from all over the world and handcrafted with a Ghanaian and Kenyan touch. 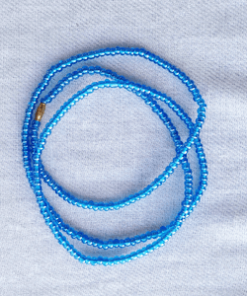 Copyright 2019 © Exotic Body Beads.